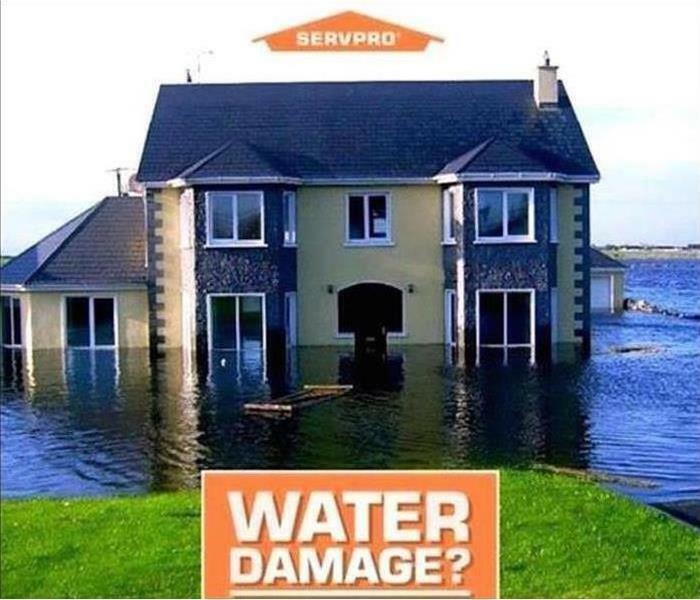 Are you wondering why you should choose SERVPRO of Berlin/Williamstown for you water mitigation needs? Our technicians are highly trained in water mitigation. They are required to be WRT (Water Damage Restoration) by the IICRC and trained by in the SERVPRO Employment Certification Training Program (ECTP). They have experience and have access to the equipment and skills that are requisite for a proper restoration. 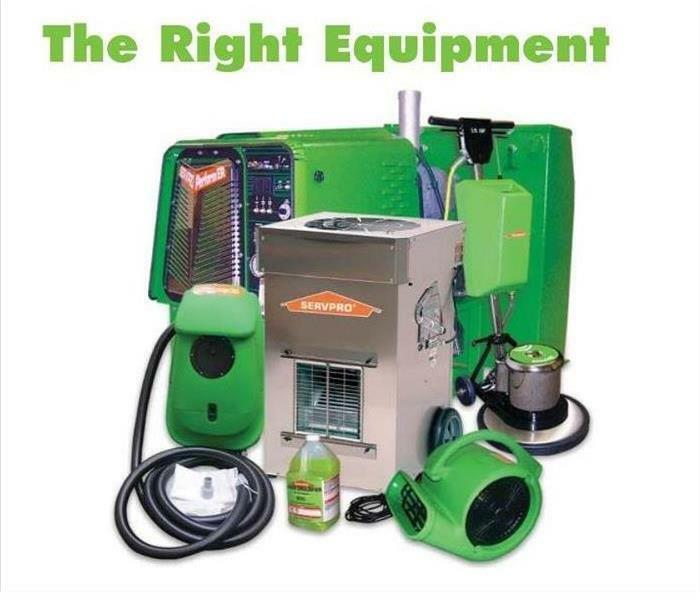 We ensure that the SERVPRO of Berlin/Williamstown have their technician safety and health certifications up to date, as well as their specialized training. Our technicians have been trained formally in schools approved by the Institute of Inspection Cleaning and Restoration Certification. 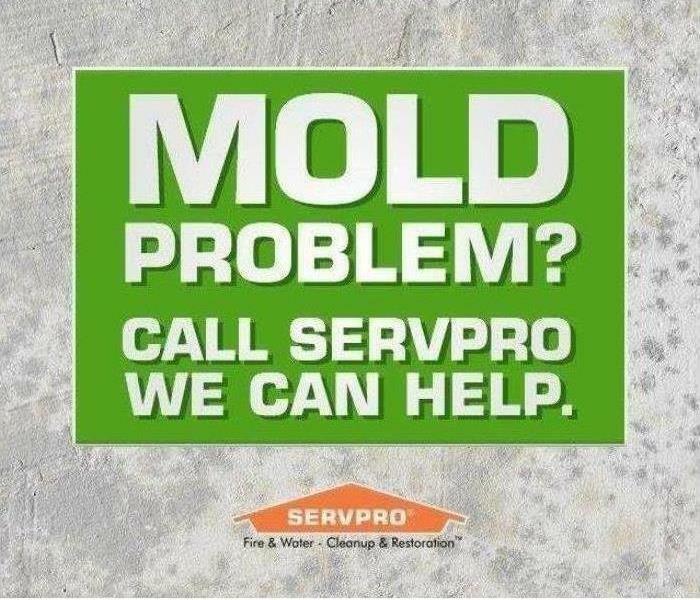 SERVPRO of Berlin/Williamstown work may be done in a commercial or residential location. It is important to us to make your stressful situation "Like it never even happened." A perfectly satisfied customer is a repeat customer! The relationships that are forged by premier customer service provided to each and every home owner, business owner and insurance agent mean so much to us. It only takes one bad job to cancel out a thousand "great outcomes." We strive to make sure that doesn't happen. Chose SERVPRO of Berlin/Williamstown for you clean up today (856)728-7350. Nothing beats curling up in front of a warm fire, but there are some risks to watch out for. Here's a few tips for you to rest easy and enjoy during this winter season. Be sure to have a professional inspection every year. The biggest risk of an uncleaned chimney flue is creosote, a highly flammable residue. 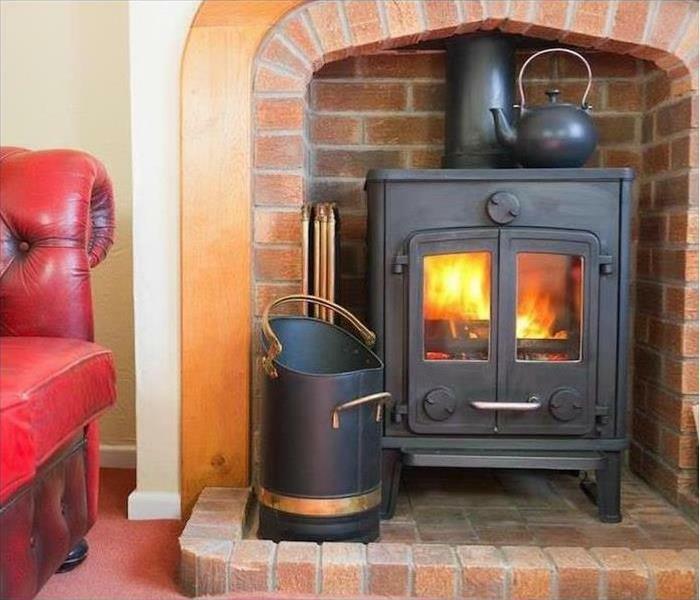 Your wood stove should be the right size for the space you intend to heat. Inconsistent temperatures can cause problems ranging from poor fuel efficiency to fire risks. Use a stovepipe thermometer to check the temperature for safety. Never leave a fire unattended and use a fire screen. Make sure smoke detectors are working. Keep a fire extinguisher close at hand, and teach everyone in the family how to use it. Have a warm, cozy, and safe winter! We received a call on a Friday at five o'clock just as the weekend was about to commence, and our sales rep happened to be in the area. Needless to say, when he arrived, the homeowner was both happy and relieved to see him. We had a crew arrive within an hour, and they proceeded to board up the windows, and remove items from the damaged second floor to the first floor that was not damaged. The next day, Saturday, we met with the adjuster, and where able to start the demolition work, set up equipment, and started the pack out process to put the items in a pod that we had placed that Saturday morning. We continued the process through the week, and the homeowner was thrilled with the end results. We at SERVPRO of Berlin/Williamstown made the experience a pleasant one, considering the loss that had occurred. 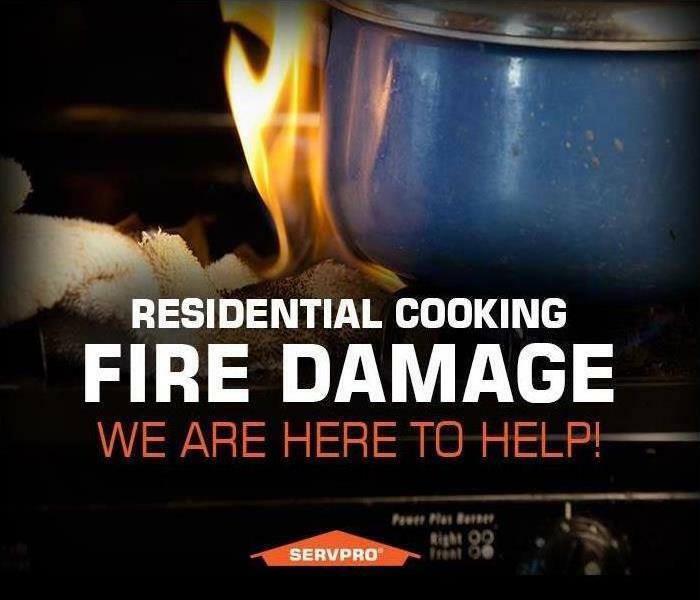 At SERVPRO of Berlin/Williamstown, we believe in our company wide theory of our 1-4-8 principle, and it works well with all of our emergency requests. 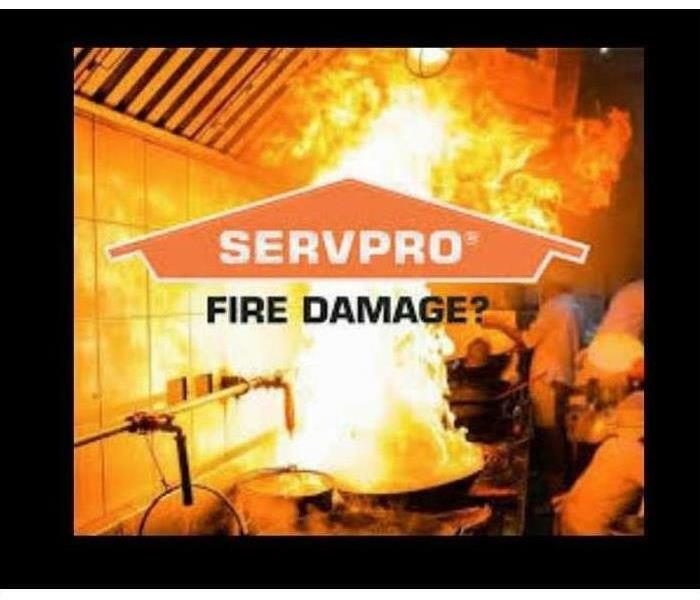 Within one hour from notice of loss, a SERVPRO Professional will contact you to arrange for service, and you'll know that help is on the way. 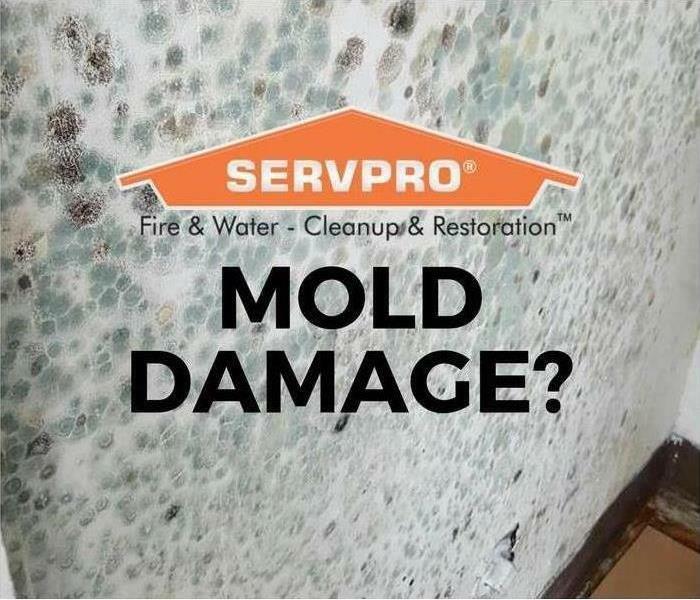 Within four hours of loss notification, a SERVPRO professional will be on-site to start mitigation services. The key to reducing damage and saving money is responding quickly to your damage. 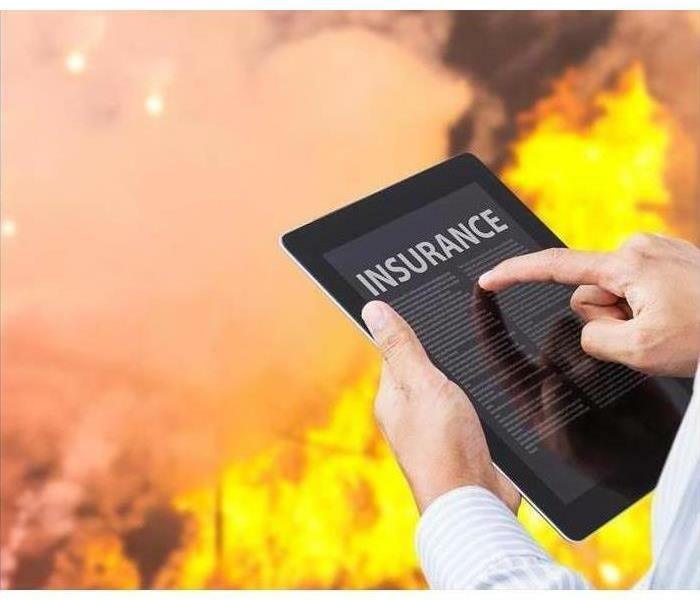 Within eight hours of on-site arrival, we will brief you, the customer, as to the scope of work to be performed, as well as your insurance agent, adjuster, or property manager. We will work neatly and efficiently to help you regain control of your property. We will use state of the art restoration techniques to ensure your property is taken care of correctly the first time. After the work has been completed, a final walk-through will be conducted with you to help ensure your satisfaction. We take pride in servicing every customer and each and every job, large or small, with results that make our customers feel just like our motto says: "Like it never even happened."